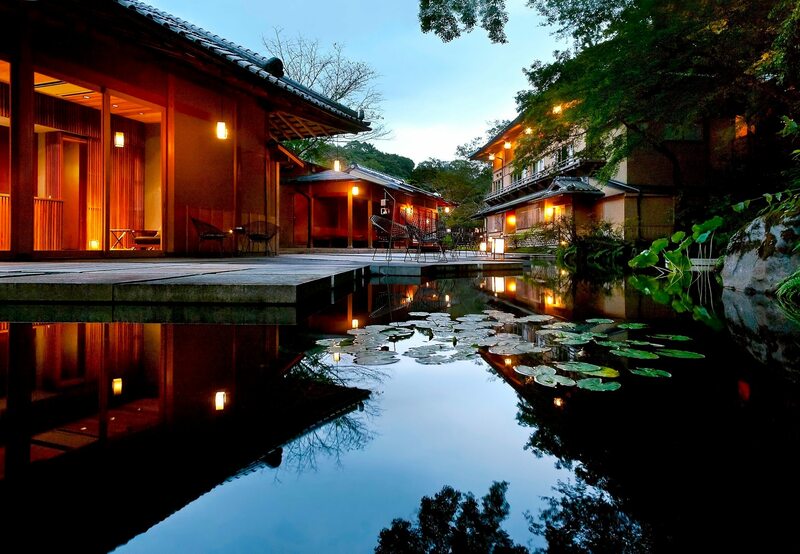 HOSHINOYA Kyoto is a hotel resort managed by Hoshino Resorts where all rooms boast a gorgeous river view. 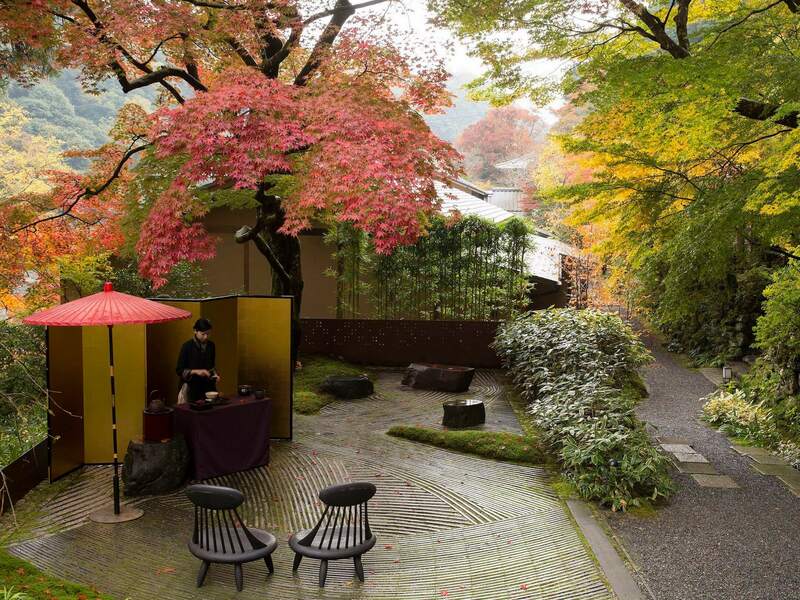 The establishment has topped the MICHELIN Guide Kyoto Osaka + Tottori 2019 which was released on October 12, earning five red pavilions―a symbol used to indicate the comfort and quality of a hotel―the highest number a place can receive. This marks the 7th year in a row the establishment has received this rating. The guidebook lists restaurants, hotels and inns considered outstanding by Michelin. Restaurants are rated by the number of stars they receive while hotels and inns are ranked by the pavilion symbol. 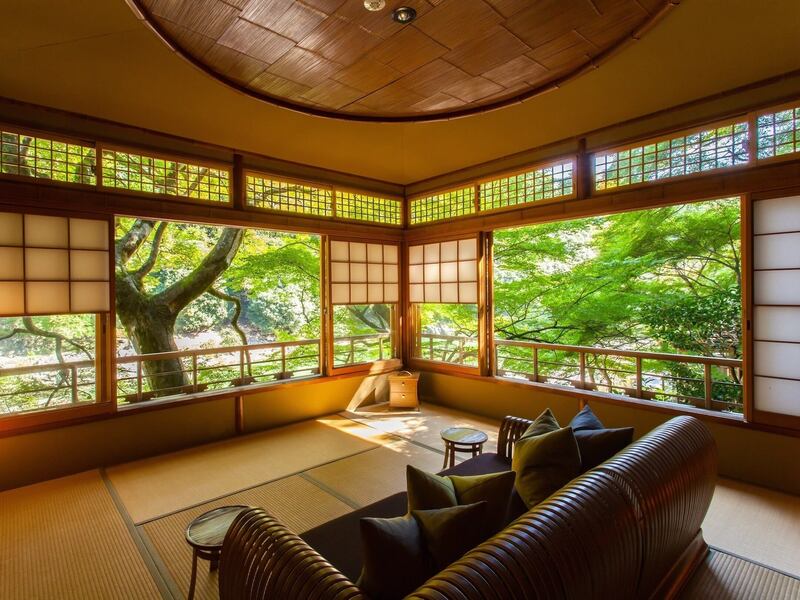 HOSHINOYA Kyoto opened in December 2009 and has 25 rooms. 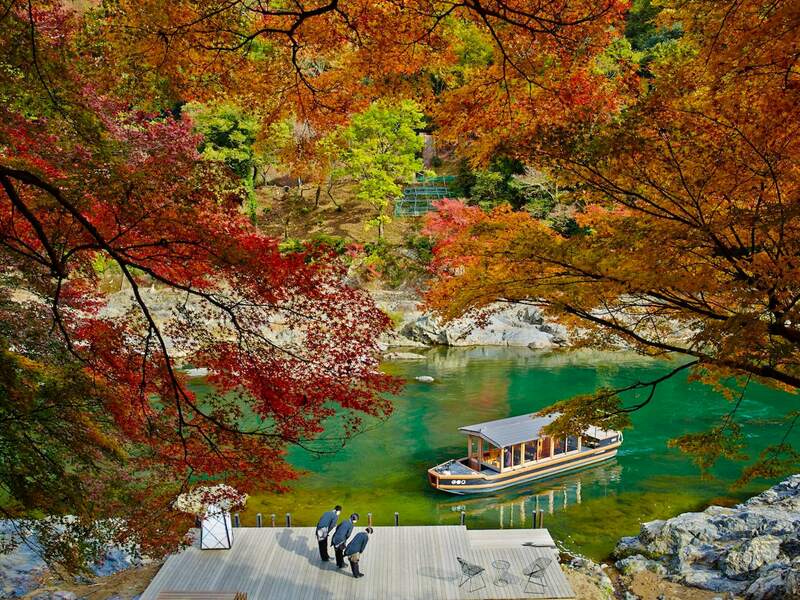 It’s a 10-minute boat ride from Togetsu-kyo Bridge, a famous tourist destination in Arashiyama, Kyoto. 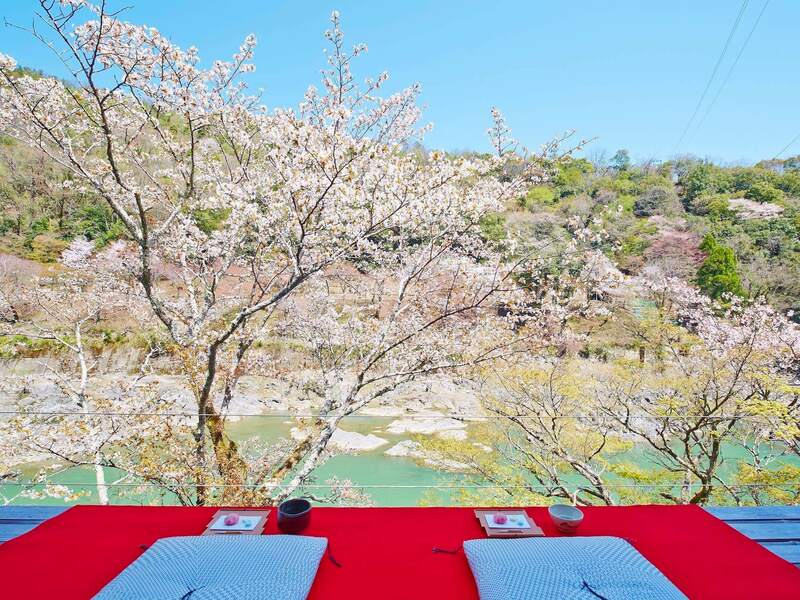 The hotel is situated deep within Arashiyama which is accessible upstream a river accessible via the hotel’s boat. The concept of the hotel for guests is “a private residence at the waterside.” Rooms are decked in design and appearance to look like they are from 100 years ago. 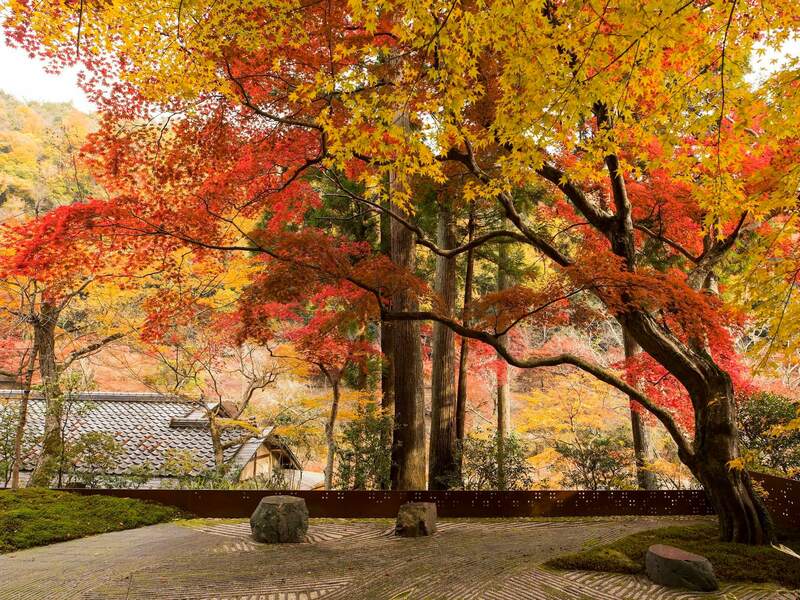 They offer an unbroken view of the river along with trees and nature which change colour as the seasons go by. The hotel even offers activities and holds events catered to each passing season.